Vandal children wrecked a town’s Christmas display by climbing on the giant baubles. 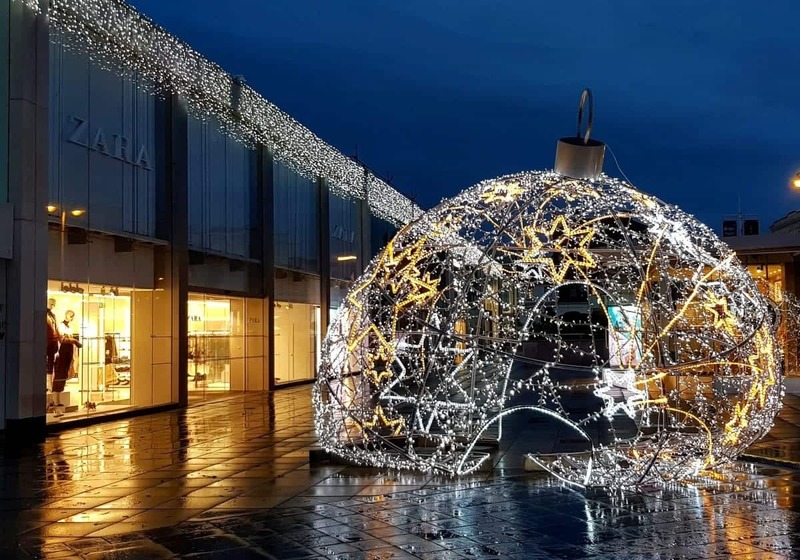 Massive light-up baubles were smashed in the centre of a busy shopping district after kids were spotted using them as a climbing frame. Tony Healey spotted the disfigured decoration on his way to the shops this morning in Brighton, East Sussex. The author, 33, said: “They’ve brought the bauble out for years as part of their decorations for Western Road.